Regal are a family run boat building business that are based in the USA. They strive for excellent quality boats and have fantastic relationships with their customers. Their mission statement is “With God’s help and a steadfast commitment to integrity, we will develop a team of exceptional people and relationships to provide exceptional customer satisfaction”. As with most successful boat builders they started off small in the 1960’s and came out with new and exciting designs that caught the imagination of the public. With their exceptional customer service and fantastic quality boats, it didn’t take long for Regal to grow very fast. Moving into new and larger premises allowed Regal to step up a gear in terms of production and in the 1970’s Regal went on to develop the highly acclaimed and award winning FastTrac hull. Regal make a sports boat line up from a 19ft fast trac bow rider to 52 ft sports yacht and are known far and wide for their beautiful designs, incorporating sleek lines and robust yet stylish materials. 50 years onwards and they are still producing some of the most exciting and innovative designs and, year after year, are continuing to win awards for excellence. Regal boats are an American based boat company with high international sales to over 45 countries. They formed in 1969 and there market is aimed at families where price is an important factor within their boating budget. Regal began in 1969 and is a family run business which has been running for 40 years. It all began in western Ohio when Paul Kuck was working within a steel building firm, where he first gained the knowledge and skills he needed to create a successful business. After a move to Florida with his wife Carol Kuck and also a lot of deliberation they decided to start their own boating company with their life savings and also investment partners Clark Prudhon and Gene Kandel. The first regal boat which they produced was the 21 ft cuddy followed by a 16 ft tri-hull and then a 14 ft runabout and they choose the name regal which would reflect essence and quality. These Regal boats where produced in Orlando in a small production facility, and slowly the boats began to sell. In 1973 an energy crisis hit the country, and also the Regal boats company, eventually within the year most of their orders for boats were cancelled. After two years of struggling and the will never to give up in 1976 the energy crisis had passed and Regal Boats had managed to survive with sales of $800,000. They purchased a production facility in South Orlando. In 1976 Regal boats received their first international order which was a 24 ft cuddy for an Australian importer. This was to be Regal Boats first significant order as soon afterwards they received another international order form a German importer for 39 boats, and today over 35% of their sales come from international orders from 45 countries. For the next 15 years Regal boats benefited from a growth of 25% per year and eventually buy a second manufacturing plant in Smithville. Unfortunately the same year that it opened in 1989 the boating industry began to enter a hard recession, and Regal experienced unbreakable debt leading them to sell their new manufacturing plant, to create immediate debt relief. From this Regal boats has learned to be careful with purchases and also stick to being a debt free company. They decided to keep their business smaller for the time being and concentrate on developing boats which were of a higher quality. In 1996 Regal boats developed their new FastTrac Hull design which immediately won the 1996 industry marine innovation award. From this they focus on producing ‘luxury Performance’ powerboats which leads to 12 CSI awards from the NMMA and 5 coveted awards from J.D. Power and Associates. Regal boats today are one of the largest family owned boat building companies in the world. They have companies in Orlando, Florida, and Valdosta, which has a combined manufacturing space of 650, 00 sq. ft. Regal boats have some of the best boat building people in the world and are well equipped to build some of the best boats in the world. 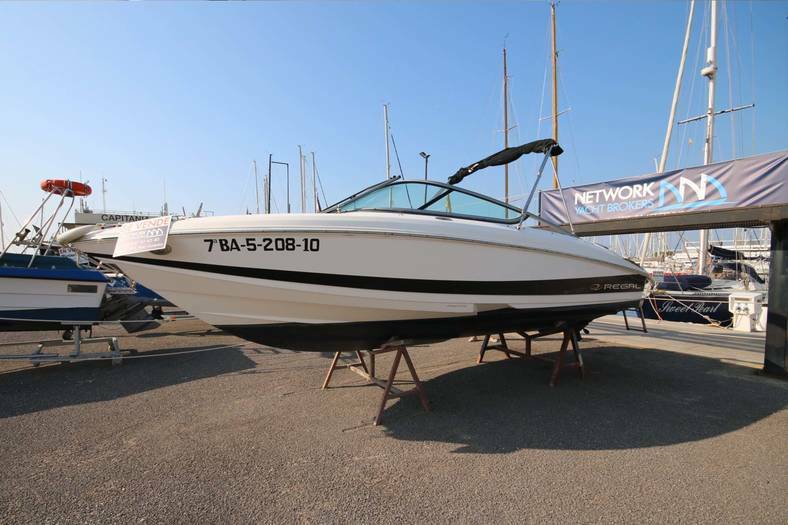 This boat is a fantastically sturdy ride for you and your family combined with a lot of room and most of all lots of fun. This boat offers Regals FastTrac hull which will give you a smooth ride through the chop combined with better fuel economy. When riding this Regal boat you will have a lot of fun, and you will feel free. At a high speed this boat will remain flat and you won’t experience any lean into the turn. This boat comes with either a Volvo Penta or MerCruiser power from 190 to 225 hp. 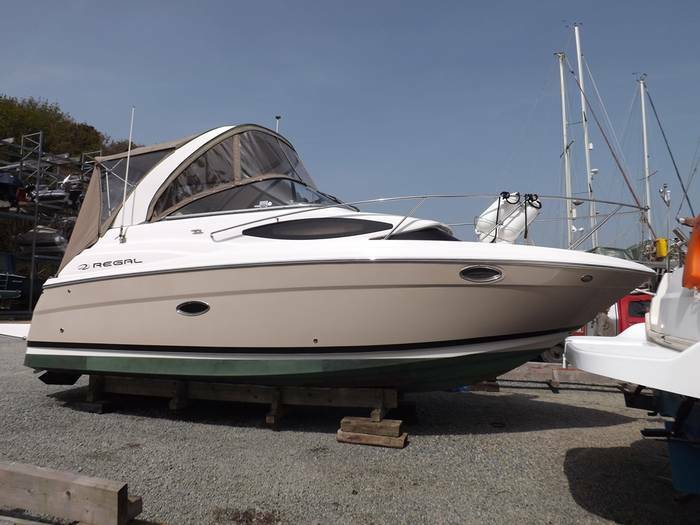 The Regal 1900 is a spacious boat with a roomy deck, it has a walk through which means you won’t have to step on the sun pad and seating to get between the cockpit and swim platform. This boat also features a radio and CD player, a 25-quart removable cooler, a gas-assisted engine hatch, and backlit Faria instrumentation. This is a simple yet extremely pleasing boat. The boating terminologies of towable and cruiser don’t generally fit together very well. But the new model launched by Regal is proving that the trend and demand for ‘pocket cruisers’ still continues. There were many examples of designers attempting the technological feat, but none really gained any popular momentum. The problem lies, as by offering a liveable cabin, a boat can easily become both heavier and bigger than what are deemed the accepted parameters for a towing operation. This model is solid evidence that the builders have finally cracked it – achieving the full package while not sacrificing any of the quality associated with cruisers. 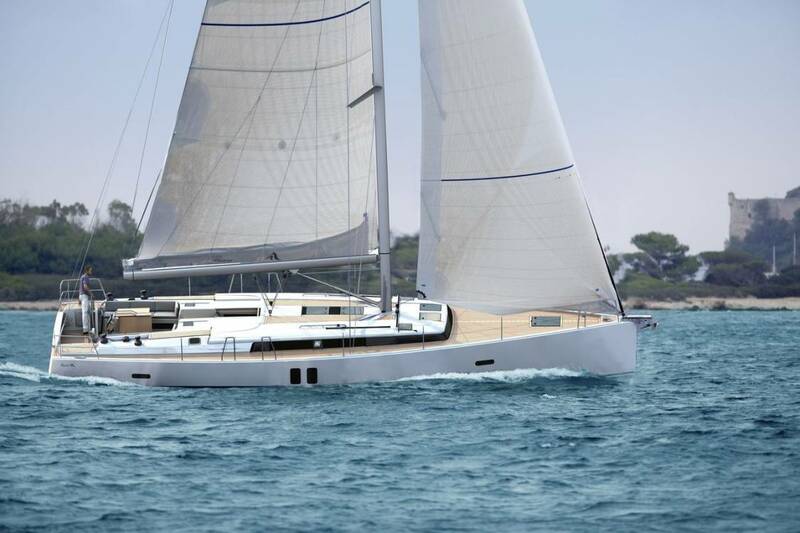 It has one of the brightest interiors of its range due to newly designed triangle shaped ports and three deck hatches overhead. As well as the light it offers luxurious interiors using lightweight materials, such as bamboo, which offer an extremely stylish décor whilst keeping the weight of the boat to a minimum. There are two sleeping quarters, kitchen amenities and a great bathroom containing a quality shower. 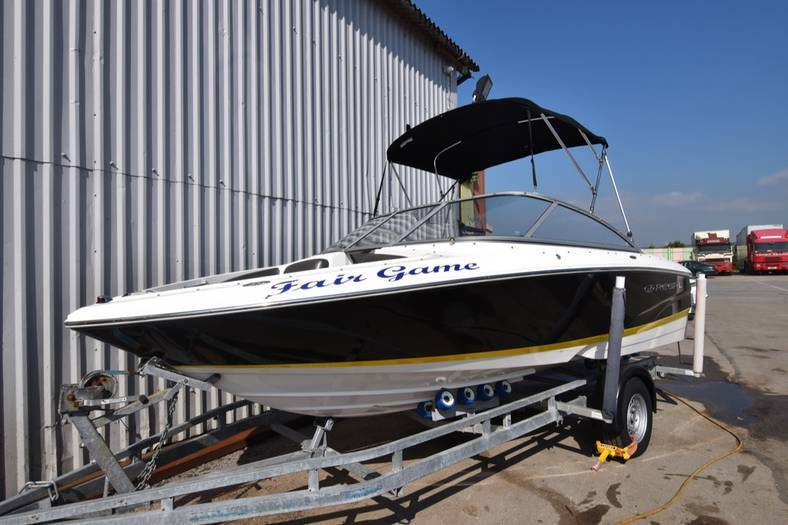 All in all this is great boat which packs a wide array of features into a reasonably sized package. 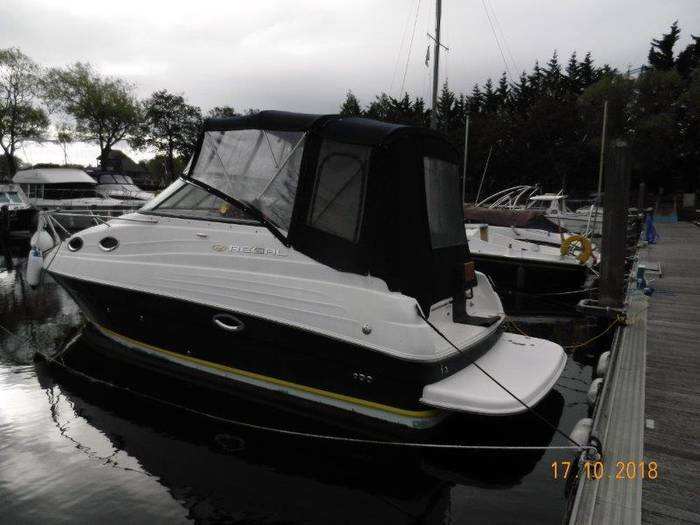 It is plush, runs well and above all with cruisers of this size – it is versatile.